Trust No Stitch: I Published my Sock Pattern! This is a place where I will share all manner of stitches. I mostly quilt and knit. And to be even more specific, I mostly knit socks!! But I do other stuff too. I also spend my time with my closest friends: depression, anxiety, PTSD, and Obsessive Compulsive Personality Disorder (OCPD). This blog will be about all of these things, in no particular order. One day I may share a tutorial on how to bind your quilt, another day it might be about the stress caused by facing a public washroom. Enjoy! 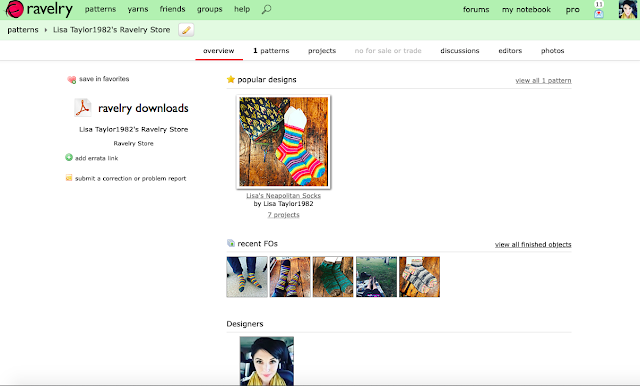 I Published my Sock Pattern! Its on Ravelry!!!! If you are brand new to sock knitting, this is the pattern for you! Its full of video tutorial links and easy to read descriptions! If you have never knit a sock in your life, this is the pattern/tutorial for you!! Head over to Ravelry and get it now for $1!! The price goes up on February 14th! Click here to go buy it! If you want to buy it through Etsy, here is the link for that!